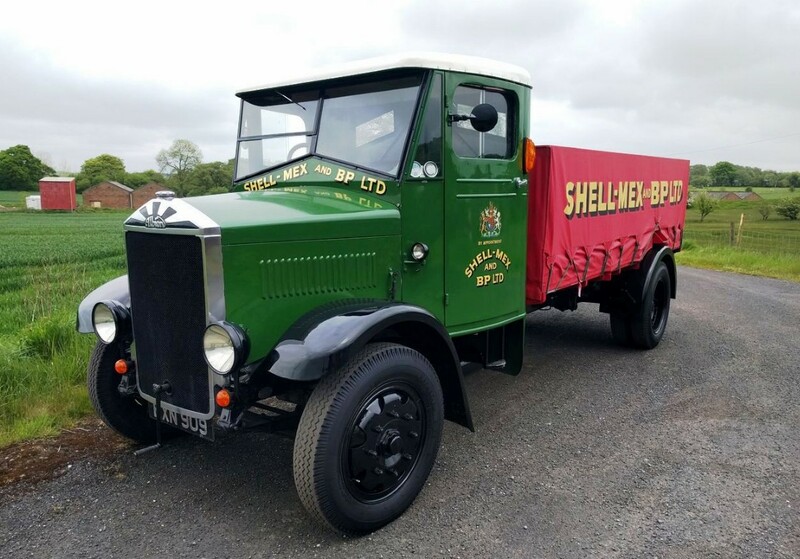 This might be the most exciting classic commercial vehicle to be offered for public sale in years. You will never see another one. Especially not in this condition. 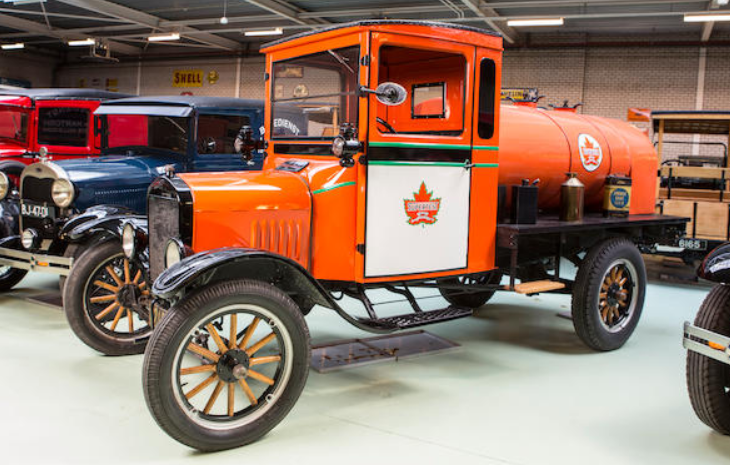 Little Giant was the name under which a line of commercial vehicles from the Chicago Pneumatic Tool Company were sold. 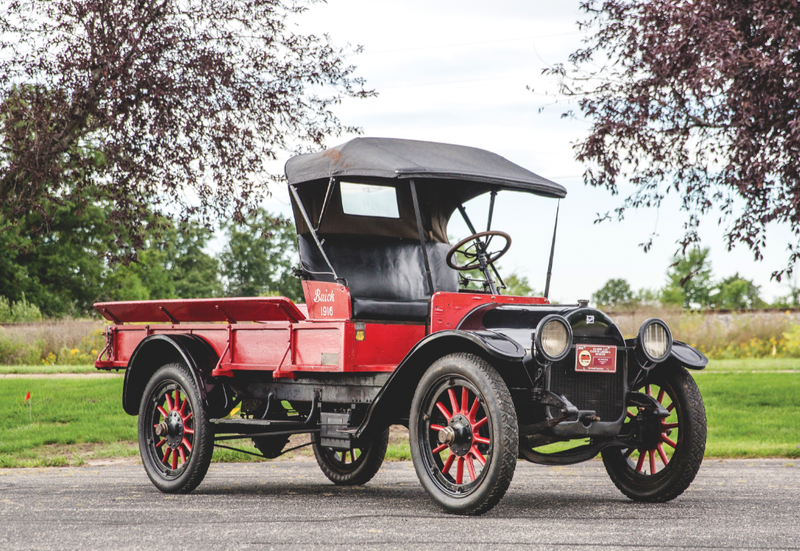 They were only actually offered between 1911 and 1917 – a very short time and were sold on a 1-ton chassis powered by a flat-twin engine and 2-speed gearbox. 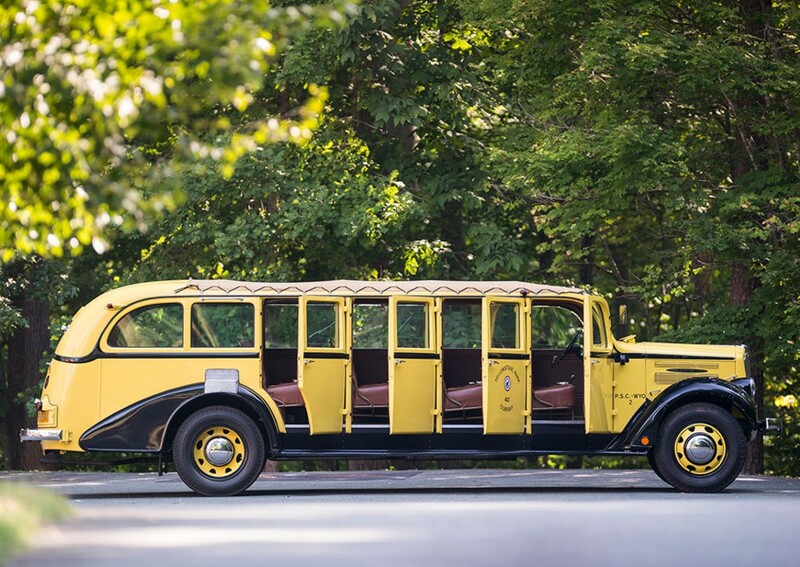 A few “factory” body styles were offered, including this bus (which appears to function more like a paddywagon). Only 10 examples from this marque are thought to still exist, and as I said, you won’t find another in this condition. This one was found in 2009 and restored to “better than new condition” – which is a serious understatement. Even calling it a Concours restoration seems like you’re slighting the work put in. It really is amazing, and you can go buy it in St. Louis today. The price isn’t cheap, but it’s worth it. Click here for more info. Dover was a short-lived brand of commercial vehicles introduced by Hudson in the summer of 1929. Not great timing. On the plus side, they were based on their Essex line of entry-level cars. So at least they were affordable. 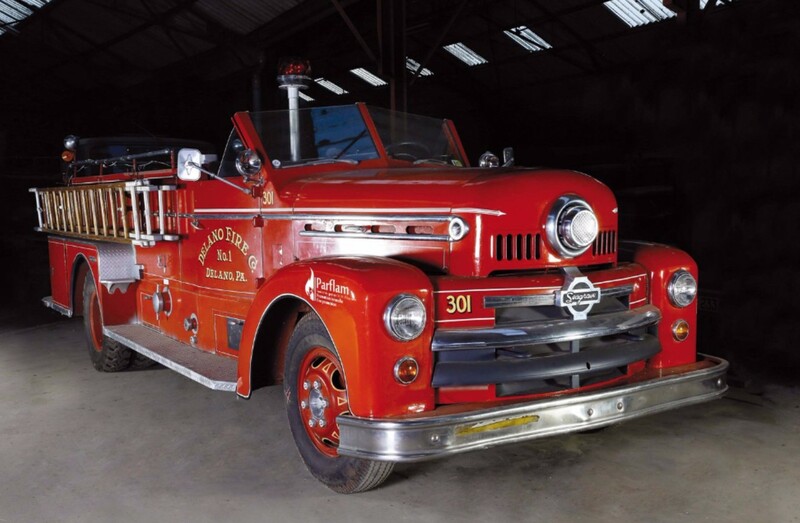 The light-duty trucks were all Essex-based, so they used the same running gear, chassis, and bodywork from the firewall forward. The radiators were different and the commercial bodies were built by Biddle and Smart of Amesbury, Massachusetts. Dover scored a big sales win when the U.S. 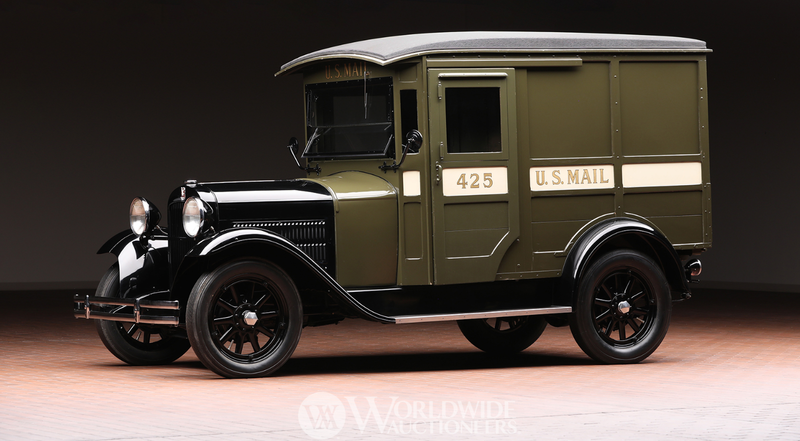 Postal Service ordered 500 examples for use as mail trucks. They were well-built enough that the USPS was still using some of them into the 1950s. This example is powered by a 55 horsepower, 2.6-liter straight-six. It was discovered in Wyoming in the 1970s and purchased by the Harrah Collection (and then restored). 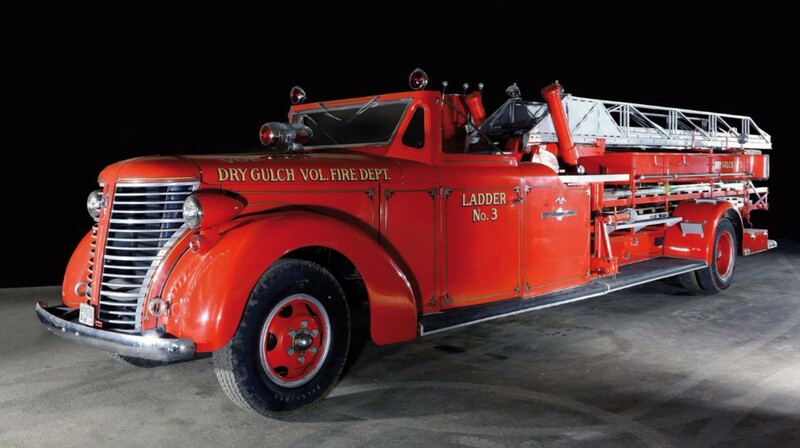 It has spent time on display at NATMUS in Auburn, Indiana, and since then has been on display in the Hostetler Hudson Museum. 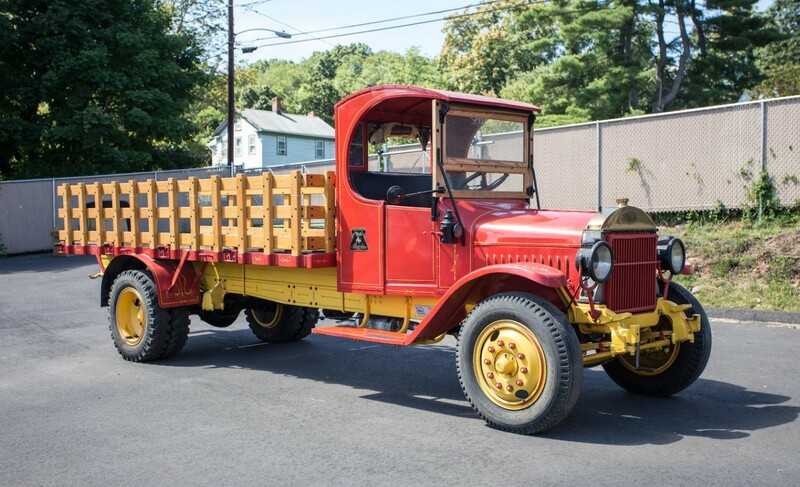 Dovers were pulled from the market in late 1930 or early 1931 and they are extraordinarily rare today. Click here for more info and here for more Hudsons. 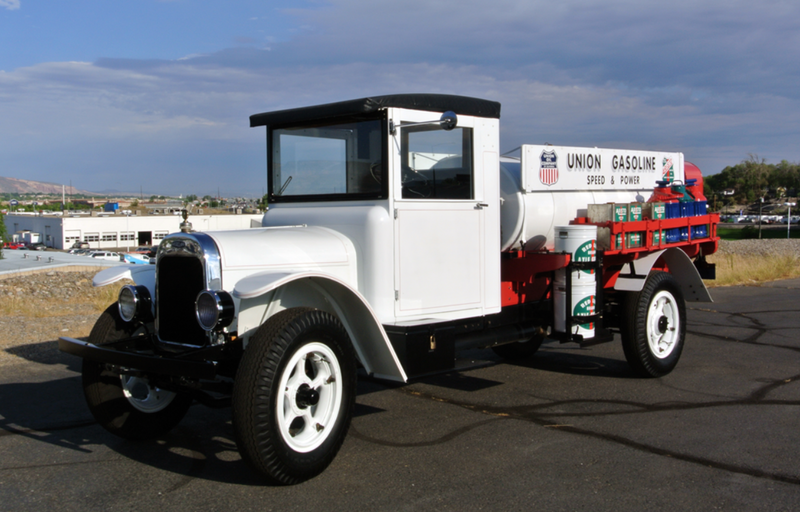 Ransom E. Olds’ second company, REO, went out of business in 1975 after 30 years of producing nothing but trucks. 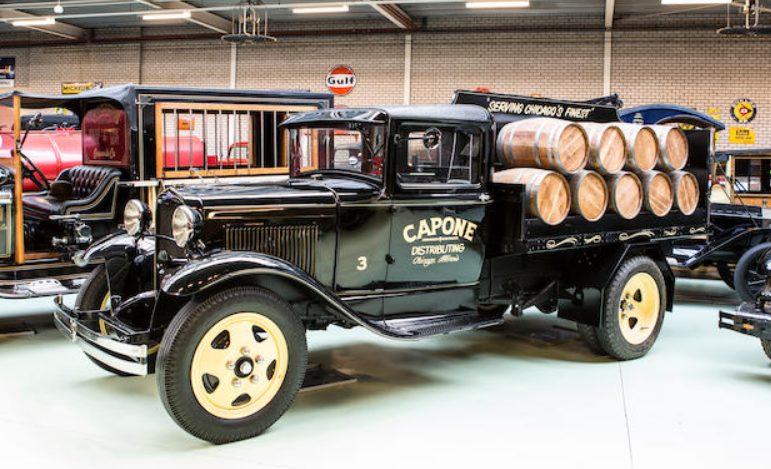 Those trucks were a mainstay of the business since 1910 and have, whether you know it or not, kept the brand famous ever since. 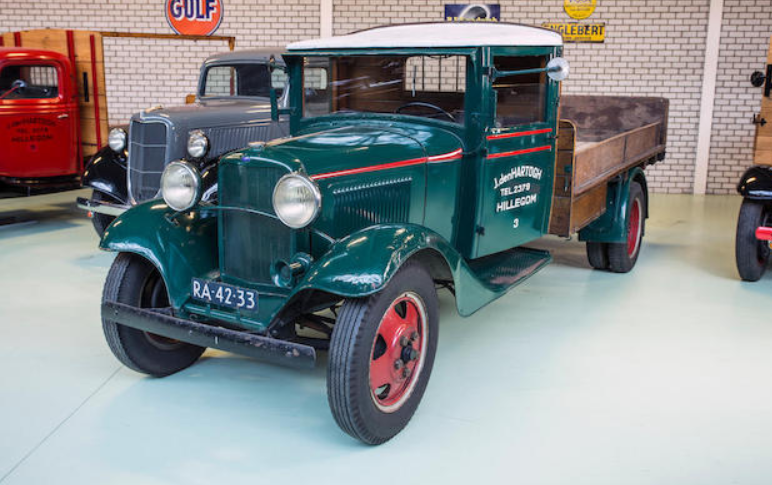 The Reo Speedwagon was a series of exceptional trucks that kept the business going for decades. This Model F is powered by a straight-six that runs the rear wheels through a 3-speed transmission. It rides on 12 spoke wooden wheels with metal rims. 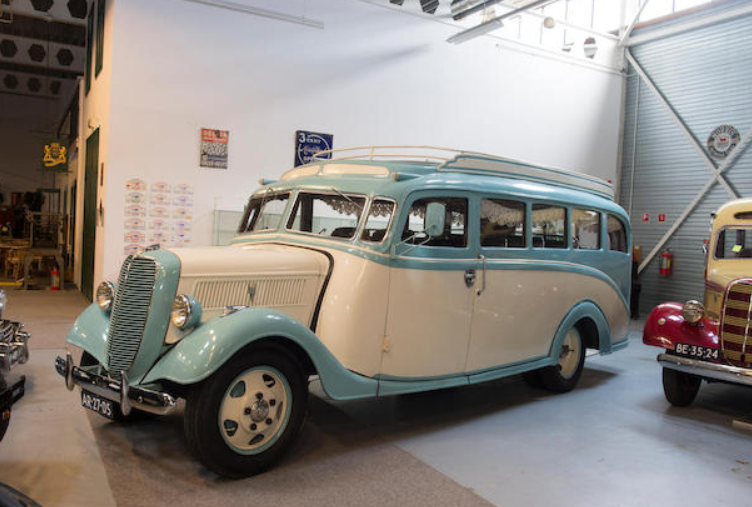 There’s brass and chrome spotted throughout and it’s bodied as a transport bus. 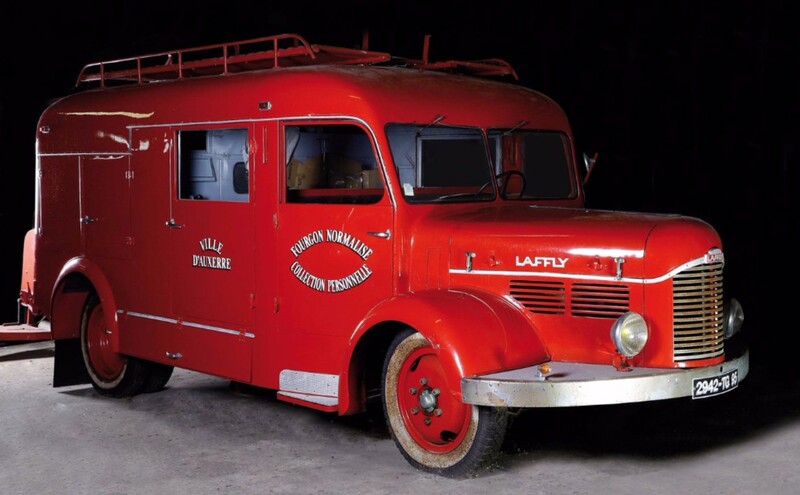 We love old commercial vehicles because they’ve survived against all odds – this one is no different. 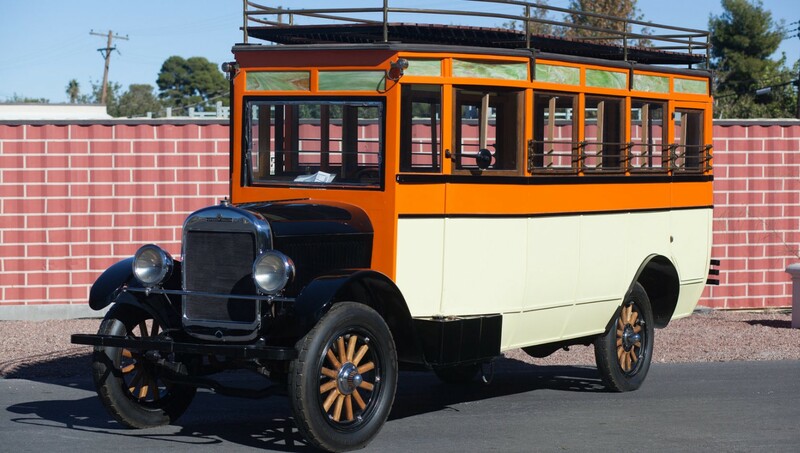 If it was used as a bus in the 1920s, it was probably abused and someone took the time to save it. 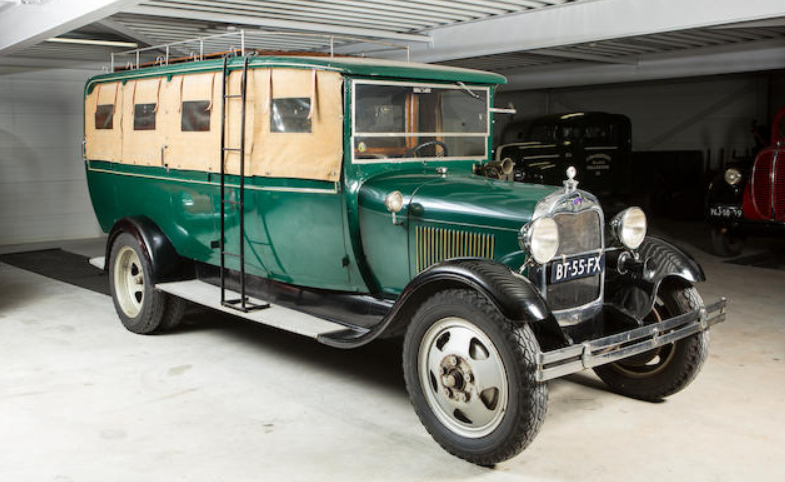 This is one of just 12 Speedwagons built in 1926. It’s been restored and is stated to be “wonderful for parades,” which is probably true because what else are you going to use it for? 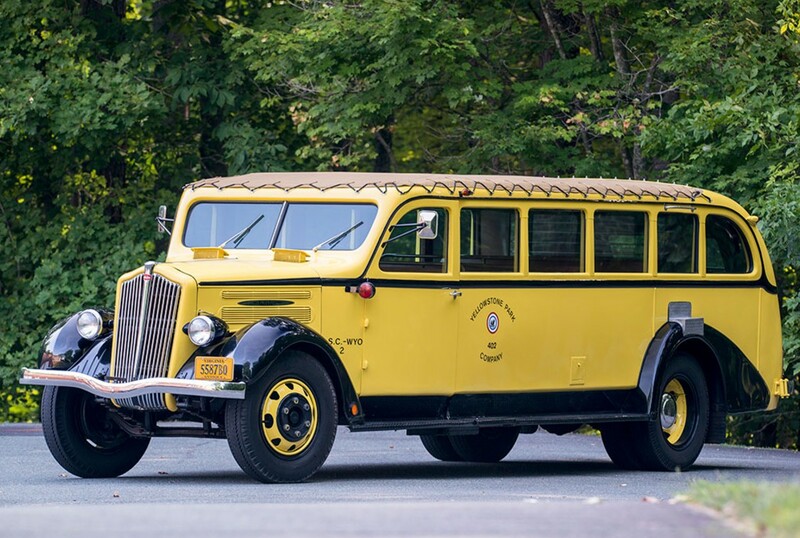 Mecum sold this bus in 2015 for $80,000 against an estimate of $75,000-$125,000 prior to any road testing. Now it is apparently running and is estimated to bring between $75,000-$100,000. Click here for more info and here for more from this sale. Update: Not sold, high bid of $80,000. 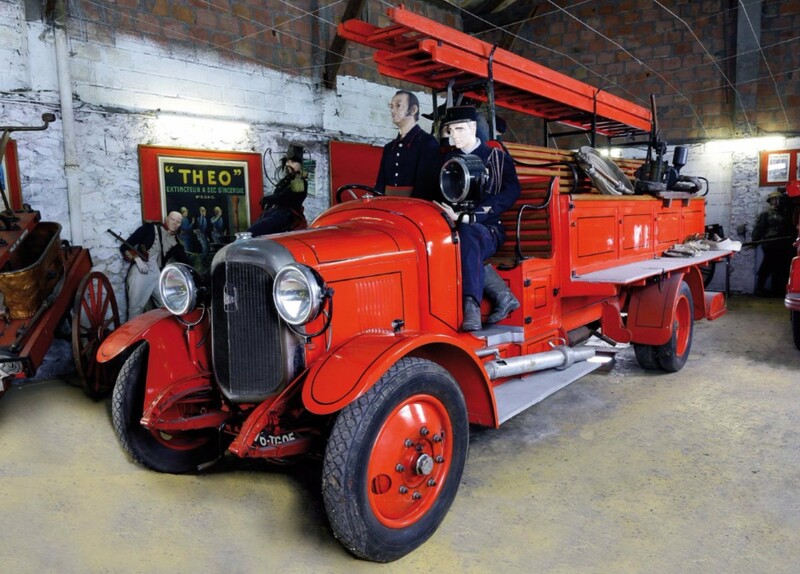 What we have here is another Albion truck, this time one from the inter-war period. The Type 126 was introduced at the end of 1935 and lasted up until the Second World War came to the U.K. in 1940. This truck is powered by a 4.0-liter engine – possibly making 65 horsepower. 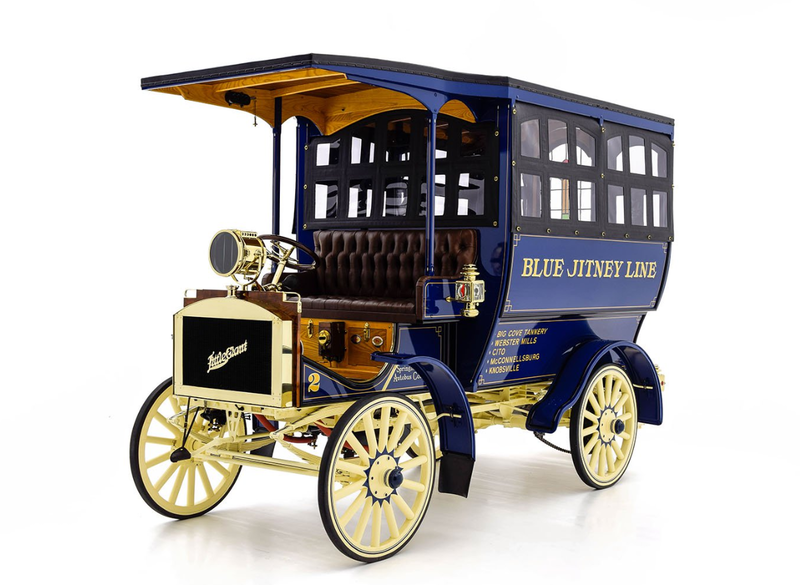 This chassis was popular because the truck itself wasn’t that heavy, but it could carry a decent load. This example is outfitted to carry cans, which isn’t something you see often. The payload was originally rated between 3.5 and 4.5 tons. In 1936, that was upped to 5 (and later 5.5) tons. Empty, it can do 35 mph. Not a speed demon, this one. This truck is in pretty nice shape, and the price seems like a bargain. It should bring between $17,500-$20,250. Click here for more info and here for more from this sale.